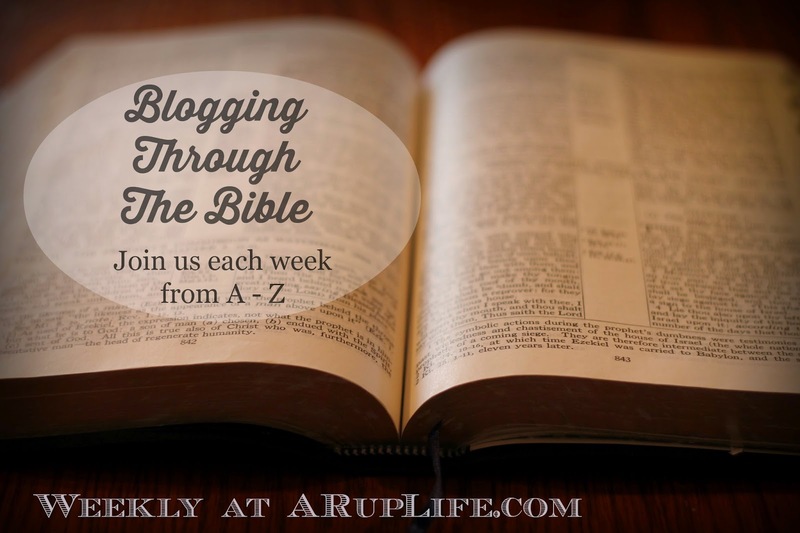 Picking a topic and blogging A-Z for 26 weeks was hard! I felt like it was what God was leading me to do so I went with it. I think in the future I'll just stick with random post for each letter - most like Z will always be zoo related too! It is just so hard to come up with stuff! I wanted to have one post with a link to all 26 post so that is what this is!